Mineral-rich rocks are formed in many places on the surface of the earth and beneath. These are igneous, metamorphic, and sedimentary rocks, and each one is different from the others. 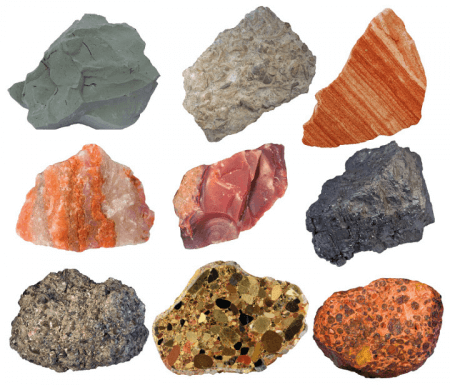 This article lays out the major differences between these three basic rock types. Igneous rocks are rocks made of molten magma made liquid by intense heat deep inside the earth. These rocks are formed when magma is expelled onto the earth’s surface as lava. When lava cools down and hardens, it becomes igneous rocks such as tuff and basalt. There are instances when magma cools down before coming out to the surface and forms a kind of igneous rock called intrusive igneous rock. 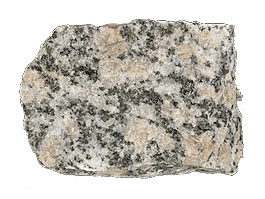 Granite, diorite, and gabbro are examples of this type of igneous rock. Lava from volcanic eruptions that has solidified on the surface is called extrusive igneous rocks. Examples of extrusive igneous rocks are basalt, rhyolite, and andesite. Metamorphic rocks are rocks that have changed as a result of exposure to extreme pressure and heat. The term “metamorphic” itself is the combination of the Greek words meta, which means “after,” and morph, which means “change.” Intense temperatures and pressure beneath the earth cause physical and chemical change to igneous and sedimentary rocks, causing them to form metamorphic rocks. 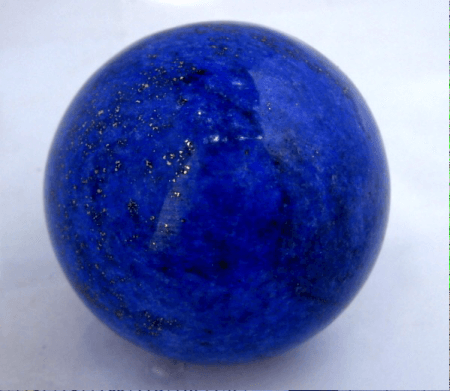 Marble comes from limestone, while slate is formed from shale or mudstone. These rocks are formed either by being subjected to great pressure beneath the earth (regional metamorphism) or by magma coming into contact with the rocks. Sedimentary rocks are made from sediments. Small rock particles, dead animals, plants, and other microorganisms settle at the bottom of lakes and oceans to form sediments. The most common sedimentary rocks include sandstone, shale, and limestone. About 75% to 80% of the earth’s land mass is composed of sedimentary rocks. The earth’s crust, however, is made up of only 5% sedimentary rocks. Shale is the most abundant type of sedimentary rock, followed by sandstone and carbonate. So what’s the difference between igneous, metamorphic, and sedimentary rocks? Igneous rocks are molten rocks expelled as lava that has cooled and become solid. This type of rock is usually found in the earth’s mantle. Metamorphic rocks, on the other hand, are transformed rocks as a result of exposure to extreme heat and pressure beneath the earth’s mantle. Metamorphic rocks are usually found on the surface. Sedimentary rocks are generally formed by matter that has settled beneath lakes and ocean floors. These rocks are formed through years of sedimentation of dust, dirt, and other matter. Igneous rocks are good sources of mineral deposits such as tin, tungsten, and uranium. Metamorphic rocks are used by geologists to gather information about pressures and temperatures present in the Earth’s crust. Sedimentary rocks are common construction materials for building roads, tunnels, and houses. Check out this YouTube video talking about these three kinds of rocks.